Here at Roefield we believe that exercise is key to maintaining a healthy and successful lifestyle and you’re never too young to get started. Our course programme is suitable for children as young as 4 years old. 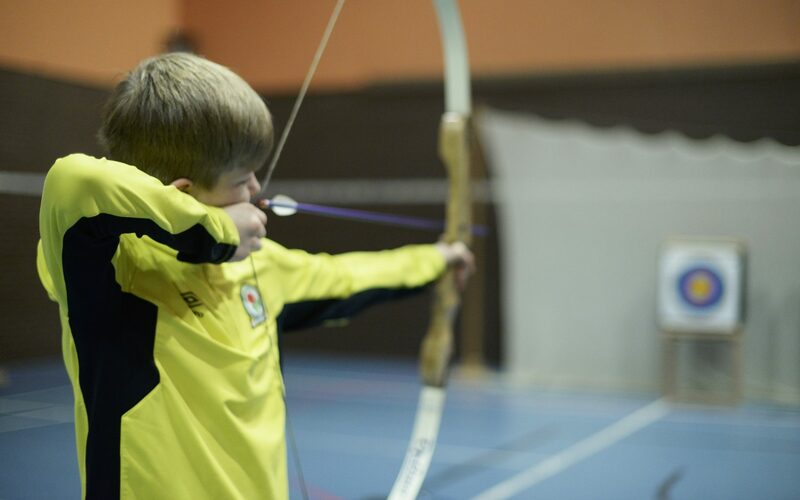 Sessions run after school and at weekends, giving parents the opportunity to unwind whilst the kids are keeping fit, learning a new skill and having fun. Don’t forget we accept childcare vouchers if that’s your preferred payment method. Please ask at reception for further details. Roefield gymnastics club is a non-completive gymnastics club running every Wednesday and Friday evening. The club is for ages 5 plus and is for both boys and girls. The children work through the British Gymnastics core proficiency awards from awards 8-Gold. Get ‘In the Zone’ at Roefield every Saturday between 5pm and 7pm. The Centre closes its’ doors to the general public, allowing youngsters, aged 9-14, to access all areas (excluding sauna and steam)! Supervising staff provide our In the Zone members with organised activities in the sports hall, climbing room, gym and aerobics studio. The session provides local young people with the opportunity to meet new friends, socialise, get fit and have fun! If you’re visiting for the first time you will need an induction to the gym to make sure you are confident using the equipment. After that, feel free to roam the centre and make the most of our fantastic facilities. Fun @ Roefield Every School Holiday! Our FRESH playscheme offers fantastic opportunities for children to experience a huge range of recreational activities during the holiday periods. 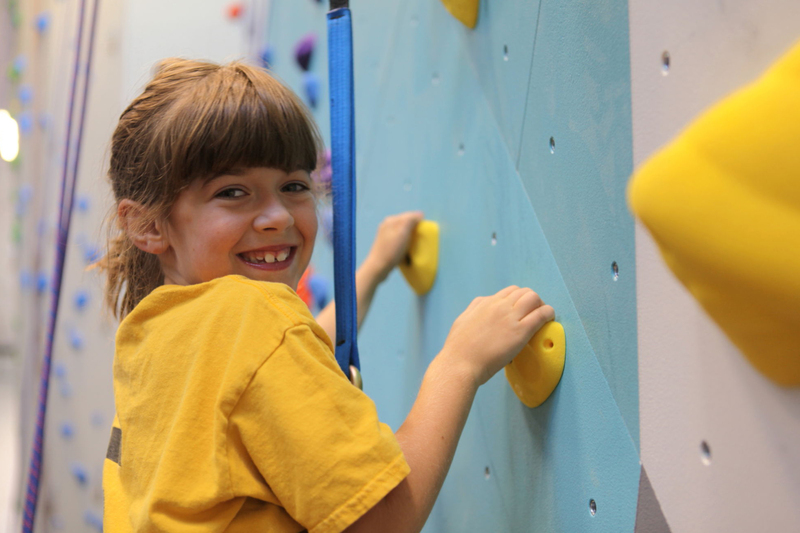 With activities changing every day we guarantee your child will never bore and will want to come back for more. 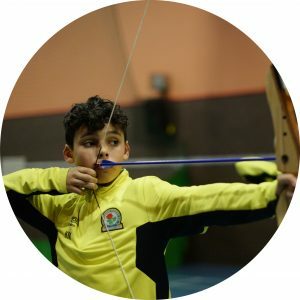 Roefield is equipped with a fantastic range of sporting facilities to keep your child entertained and we guarantee to send them home happy, energised and certainly tired! 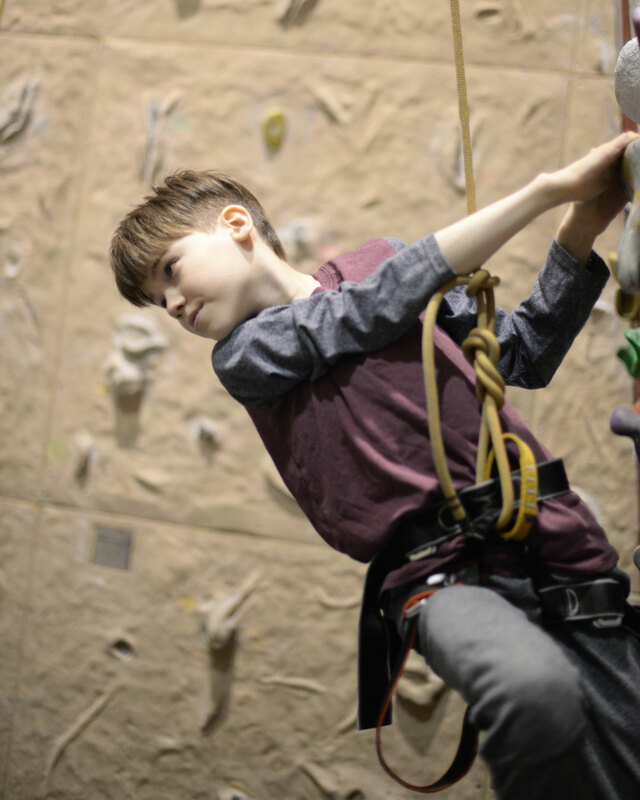 Activities include indoor climbing, swimming, dance mats, junior gym, arts and crafts and an endless list of sports and team games. Our scheme is registered with OFSTED and our qualified leaders have your child’s well-being at heart. The programme offers parents peace of mind that their child will take part in a well-organised and safe environment. 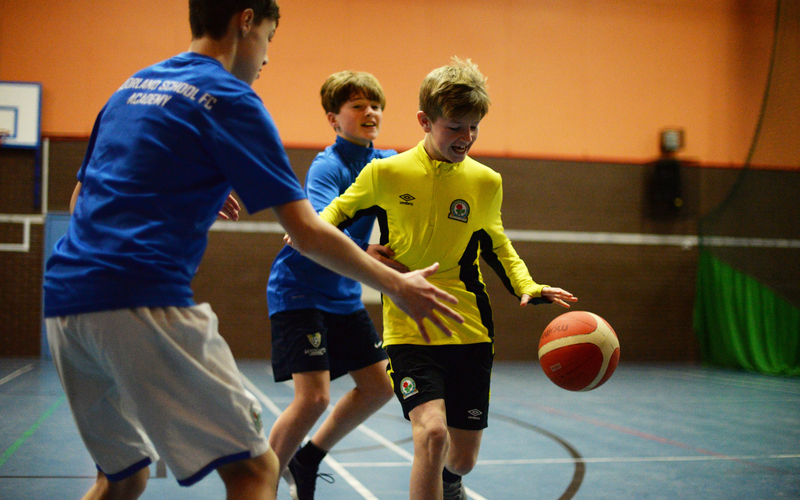 FRESH playschemes are suitable for children aged 8-14 and run throughout the school holidays (excluding Christmas). Children can be dropped off from 8am and collected upto 6pm. We will even provide a well-balanced lunchpack if required* (additional cost incurred). We are happy to accept childcare vouchers if that is your preferred payment method. Places are limited each day so we do recommend that you book and pay in advance to secure a place. Siblings discounts are also available. * Kids lunchpack now available for only £3 per day. Our Junior gym sessions have had a new year revamp. Access has now been granted to our gym during certain periods of the week . Our fully qualified team of fitness experts are always on hand to offer advice and guidance as well as setting individual fitness programmes for our members to follow. A health review and induction appointment is always necessary before joining our gym. That way we can ensure that members are confident using the equipment in a way that will help them achieve their goals. Juniors can opt to pay monthly, annually or per session. Our monthly and annual memberships allow unrestricted access to the facilities during the times above*. Further discounts are available if the membership is added to an existing adult membership. Ask at reception for further details. *anytime access with parental supervision.